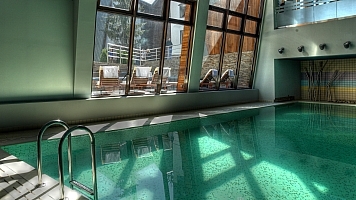 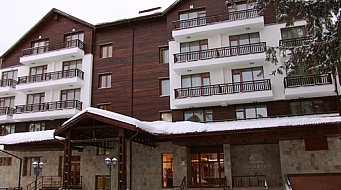 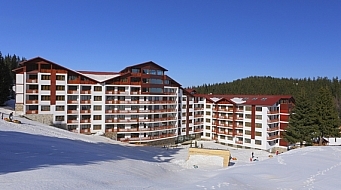 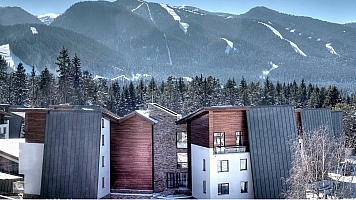 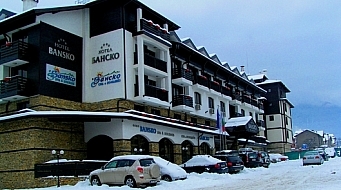 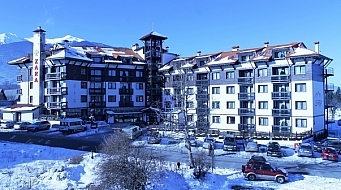 The luxurious complex Euphoria Club Hotel & Spa is located in Borovets, 1.5 km from the center of the ski resort and 2 km from the gondola. 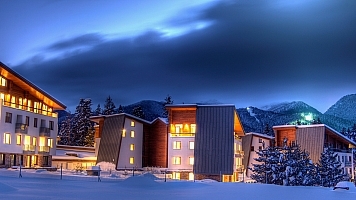 The complex offers accommodation in 101 rooms, suites and villas - cozy, with elegant furnishings, a blend of contemporary and alpine style. 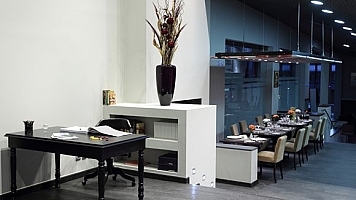 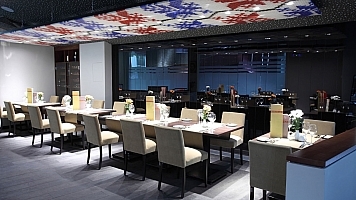 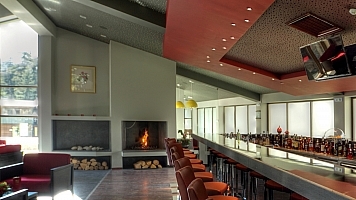 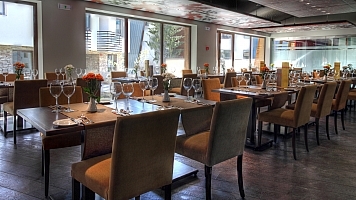 In the restaurant of Euphoria Club Hotel & Spa there is fine cuisine with an extensive wine list, at the bar - various drinks, cocktails and coffee. 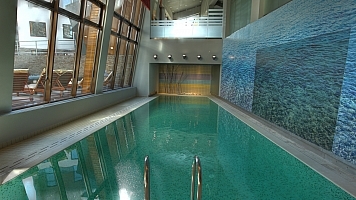 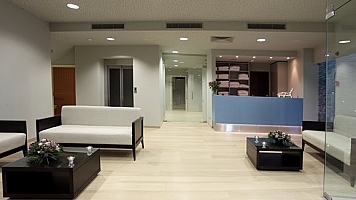 SPA center of Euphoria Club Hotel & Spa has an indoor pool, outdoor Jacuzzi, steam room and sauna. 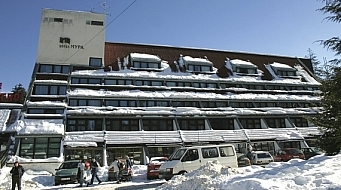 The Convention center of the complex consists of 5 conference halls with different capacities, modern furniture and full equipment suitable for organizing various business and private events.